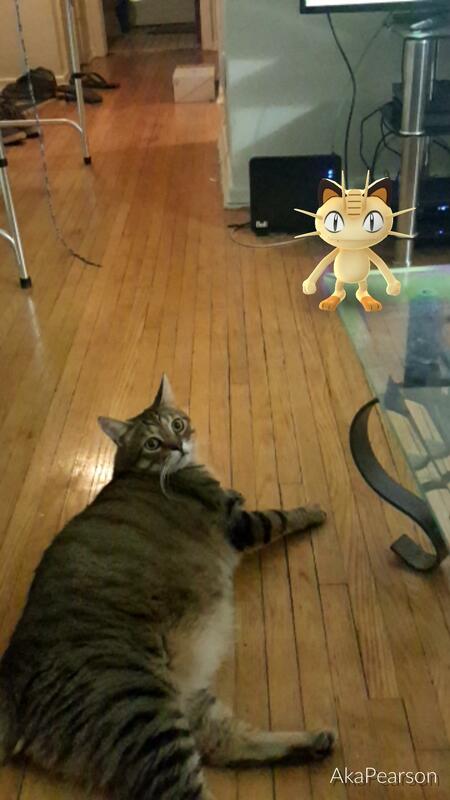 These Cats Got Caught up in the Pokémon GO Craze, Literally - I Can Has Cheezburger? 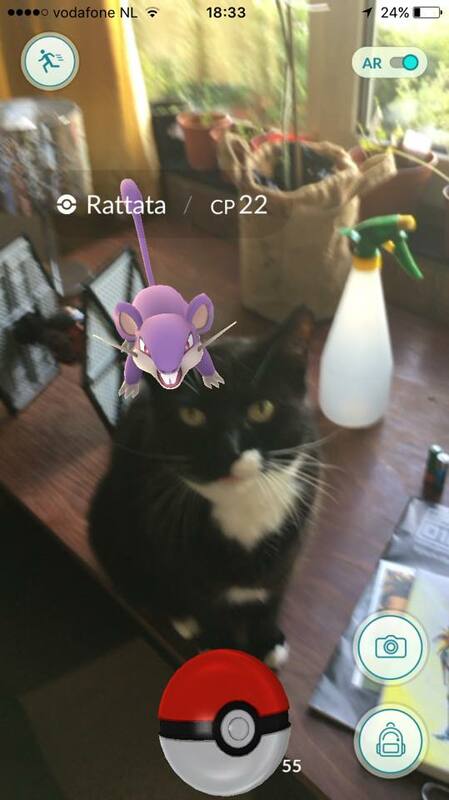 Catching Pokémon is super fun by itself, but there's just something extra special about catching your cat at the same time. Which is exactly what these people did.